Roxanne Watson shared her amazing story on the "organ recipient waiting list". 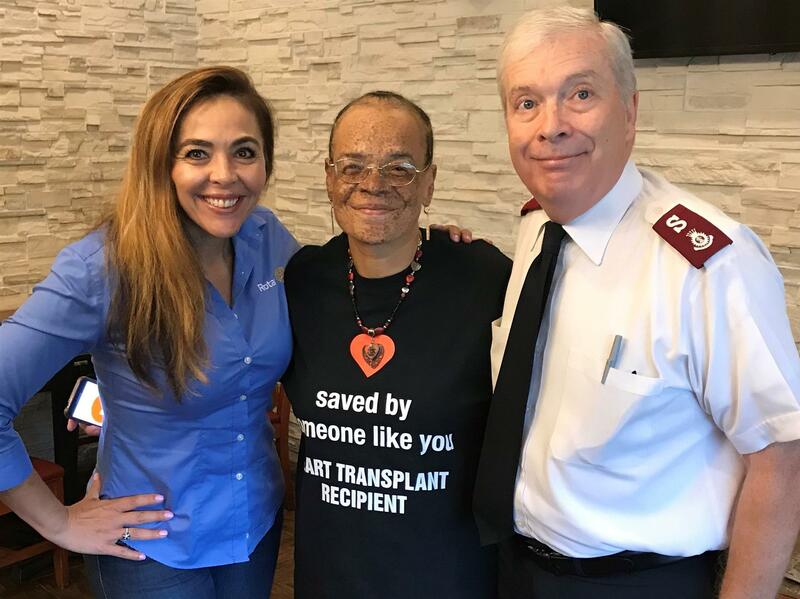 In return for the gift of life she received, her goal is to have every New Yorker become an organ donor! Visit www.liveonny.org to learn more!